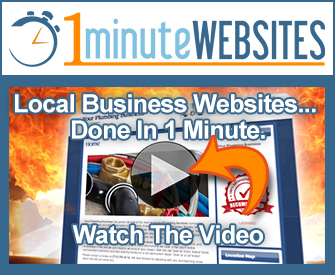 When it comes to Internet marketing, there are several types for you to take advantage of. For example, social media marketing has proven itself to be extremely effective time and time again. A single post can go viral and attract thousands of customers overnight. Another form of Internet marketing that is proving itself to be very valuable is the use of infographics. For now, let’s take a closer look at infographics and the benefits they can bring to your marketing efforts. When information is organized and presented in a visual manner, this is known as an infographic. Most times, infographics are fairly lengthy, presenting a lot of information and data. Infographics have proven themselves to be effective in attracting the attention of viewers. Why is this? Well, it’s mostly because the human brain is better at processing visual content rather than textual-only information. When an infographic is well-designed, it makes it simple for viewers to digest the information. This entices them to share the information because they found it so easy to understand. As a result, infographics have become a natural link-building method for many publishers. When you publish infographics related to the industry your business is operating in, this will help boost your brand awareness, which is essential to all of your marketing efforts. You can easily create an infographic centered around a specific message that you are wanting to share, and as you share the visual content, it will direct readers back to your site. This form of laser-targeting your audience can result in conversions that lead to an increase in your sales revenue. There are many elements involved in the creation of an effective infographic. First and foremost, the infographic needs to be unique. The message you are sharing needs to be original in nature, or if it is similar to other messages, it needs to present new information that cannot be found anywhere else. Think about it. If you are sharing an infographic that presents the same information that can be found on thousand other sites, what kind of value is this bringing to its viewers? None. Customize your infographic. 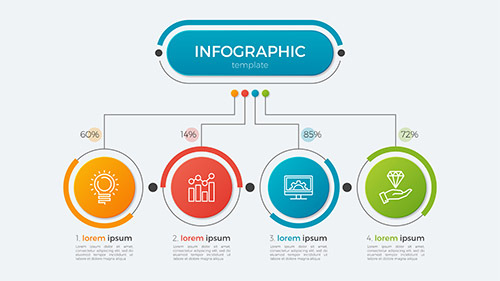 A standard infographic template will not attract the attention of viewers. Make viewers want to share it. Great infographics increase the number of people directeded to your website. And while the format of the infographic needs to be unique, it still needs to be simple at the same time. If you present an overwhelming amount of information, this can deter viewers because they will feel like their brain has gone into information overload. To avoid this, you should define the message you are wanting to share, present only relevant information and leave out the rest. Lastly, the infographic needs to be easy to share. This means there needs to be easily-viewable and easily-clickable share buttons. The more share buttons, the better. You want your viewers to have the option to share the content on a variety of social media platforms as well as through email.